Install a New Furnace Today! Are you ready to find a new heating solution for your home? Is your current furnace old and running rough? At Atlas Heating and Cooling, our HVAC professionals offer high quality furnace installation and replacement services. When you work with our team, you can sit back and relax knowing that you’re in good hands of licensed and insured contractors. Our experienced team is committed to superior installation services, and we’re ready to put our experience to work for your family. Atlas has been replacing furnaces across Southeast Michigan for years and we have built a positive reputation among homeowners for quality furnace installation services. Atlas Heating and Cooling offers fair prices for high-efficiency equipment that can cut your utility bills. 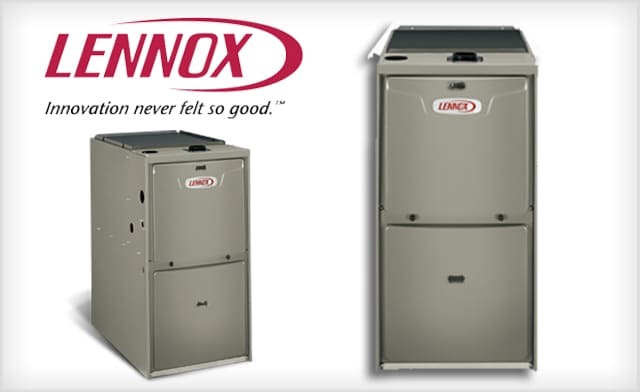 No matter the size of your home, we have a furnace replacement solution that works for your home. When you upgrade to a new energy efficient furnace, you can expect a reduction in utility costs and increase in energy savings. Atlas offers a variety of makes and models for every budget. If you’re ready to upgrade to a new furnace but are short on funds, our financing options can help. We offer programs that can be tailored to meet every budget. Contact us today to learn more.